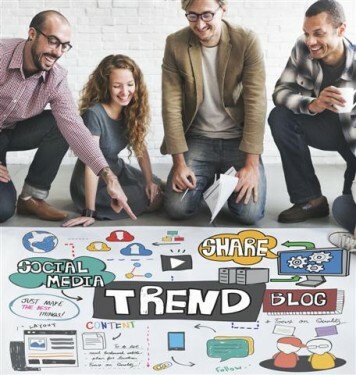 As a small business owner, you should always be alert to the possibility of capitalizing on trends which can be advantage to yourself or your business. 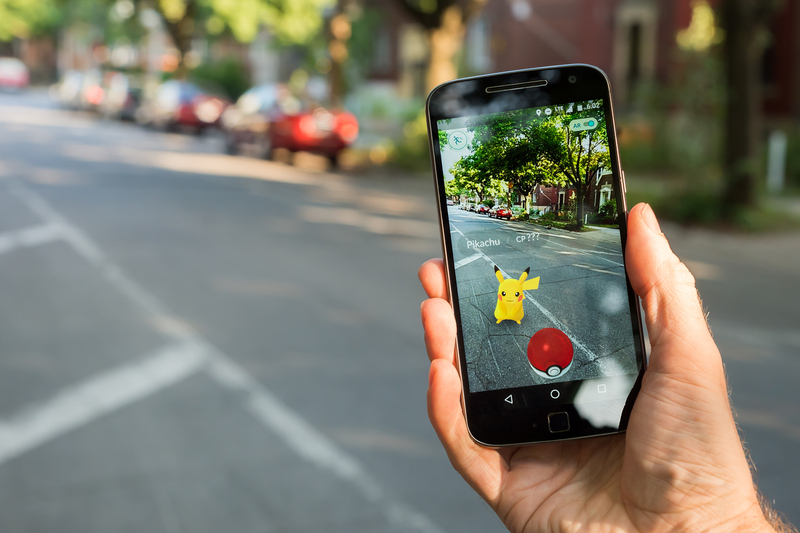 One of the hottest trends in the country right now is the video game called Pokémon Go, and that fact alone makes it ideal for usage in adding fuel to your social media campaigns. If for no other reason, the fact of its enormous popularity and the numbers of people who are involved with it, should be something that gets your attention, because it provides you with an enormous built-in audience to promote your small business. Here are some of the ways that you can hop on the bandwagon and use Pokémon Go to grow your small business. You can boost social media engagement by encouraging Pokémon Go players to make use of your business – the invitation alone will open the way to greater social engagement with your local clientele, as well as any visiting customers. By making use of social channels to invite people to come play at your business location, you’ll be increasing patronage simply by virtue of the greater number of visitors. If you have a restaurant or store this can be ideal, since the influx of new customers will probably take advantage of time spent there by purchasing your products or services. For even greater participation, you can stage contests or promotions to draw in even more people. You may find that Pokémon Go players flock to your business location if you provide them with charging stations and free Wi-Fi for playing. Two of the critical requirements for extended play will thus be supplied, and your location may become the go-to place in the neighborhood for players. By using your own social channels to inform area players of your generosity, it should quickly become known that you’ve established a player-friendly location which they should be visiting. Having players check-in while at your establishment is a great way to boost social engagement, as well as to enhance your Facebook page credibility. Most of the time, a high volume of check-ins is followed by more players coming to your business because of the increased visibility, as well as additional reviews of your business on Facebook. Of course it’s up to you to make sure that those reviews are positive, by providing a pleasant experience for players while they’re with you, and for offering great products and services. It can be solid gold for your business to have players taking Pokémon pictures with your products, and have those pictures posted to social media. This amounts to free advertising for your business, and gives you great product exposure all over the Internet. You can encourage this even more by offering discounts to players who take such pictures, especially if they’re products featuring your business name. Of course there are many more ways of using digital media strategies for growing your small business. For instance, if you’re considering SEO San Diego or a revamped website, you should contact the experts in San Diego website design, the good folks at My Social Marketing Network. Far more than just a search engine optimization firm, MySMN can handle all your digital marketing needs and website redesigns. For more information or a detailed quote, call 619-291-8181, or fill out our contact form. We look forward to hearing from you. MySMN Gives Away Free Social Media Consultations in Honor of Small Business Saturday!